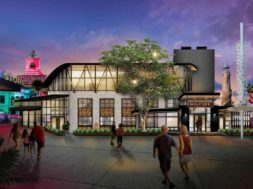 The dining, shopping, and entertainment district formerly known as Downtown Disney may have finished its transformation into Disney Springs nearly two years ago, but that hasn’t stopped the area from continuing to unfurl new experiences and recruit new tenants. As of today, a whole swath of them are now open, representing something of a mini-landmark for the newly-reborn district. 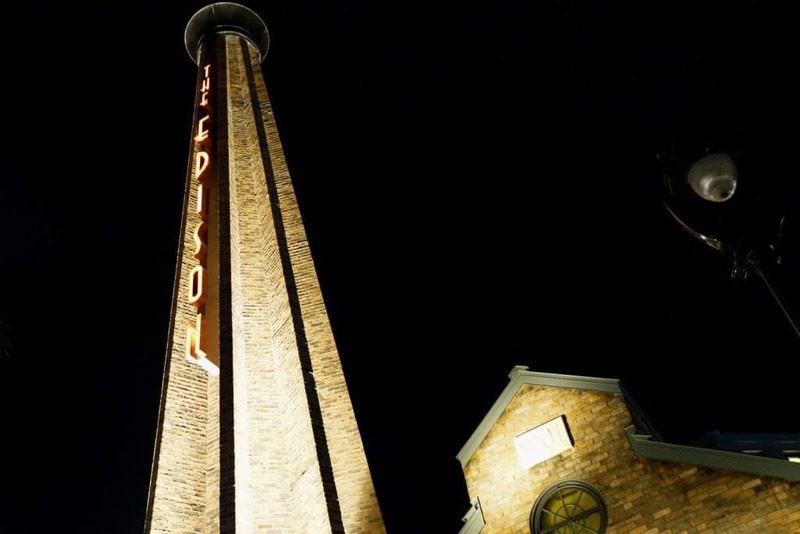 The Edison, a venue which was initially announced all the way back in 2015, is currently in the midst of its soft-opening period (after having already thrown a grand New Year’s Eve gala over the weekend). The neighboring Maria & Enzo’s Ristorante and Pizza Ponte are now open, while Enzo’s Hideaway Tunnel Bar is expected to bow sometime within the next week. 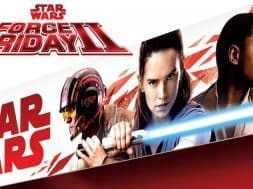 These last three represent more modern Italian concepts, and they were only revealed by Disney a few months ago. 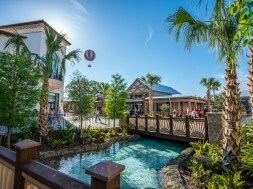 Taken altogether, all four properties are operated by the Patina Restaurant Group (which also manages Disney Springs’s Morimoto Asia and Epcot’s twin Italian offerings, Tutto Italia Ristorante and Via Napoli Ristorante e Pizzeria), and all four will feature an interesting interrelationship in terms of location as well as narrative. Let’s dive in and explore them all (including their scrumptious menus! ), shall we? 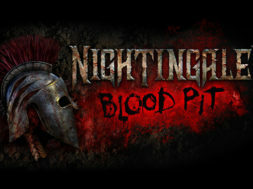 Want a full list of all the various themed areas that will be scattered throughout the large building? Fine – there’s the Lab performance space, The Ember Parlor, Telegraph Lounge, The Patent Office, The Tesla Lounge, The Radio Room, and the Waterfront Patio. Sounds tempting to us. An “open and airy” trattoria, this restaurant brandishes 50-foot-high ceilings and a Sicilian-flavored menu. 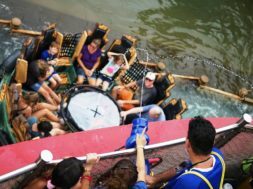 Here you can enjoy the likes of Melanzane Parmigiana (eggplant parmesan), Arancini di Carne (rice balls stuffed with meat), handmade pastas (including Busiate con Granchio – spiral pasta with crab), and the more standard steak, fish, and pork-chop dishes. Beyond the intriguing menu, Disney is promising that Maria & Enzo’s other main selling point may just be the views it provides of Lake Buena Vista from underneath those vaulted ceilings. 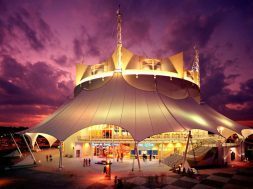 The venue held its grand opening ceremony yesterday, and it welcomes its very first guests for dinner tonight. 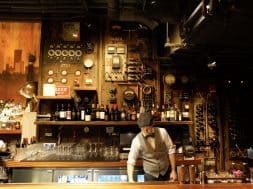 A speakeasy that is informed by what the Italians call l’aperitivo (happy hour), Enzo’s Hideaway is, as the name might suggest, connected to Maria & Enzo’s (though mostly figuratively as opposed to literally). You’ll find the Prohibition-themed bar located across the street from the main eatery, and you’ll find that its menu is complementary to its neighbor’s – whereas Maria & Enzo’s is focused on Sicily, Enzo’s Hideaway takes many of its offerings from Rome, such as Tonnarelli Cacio e Pepe (square-cut spaghetti with pecorino and black pepper) and Bucatini alla Carbonara (hollow spaghetti with creamy egg and pancetta sauce). And what kind of speakeasy wouldn’t actually contain a speakeasy? 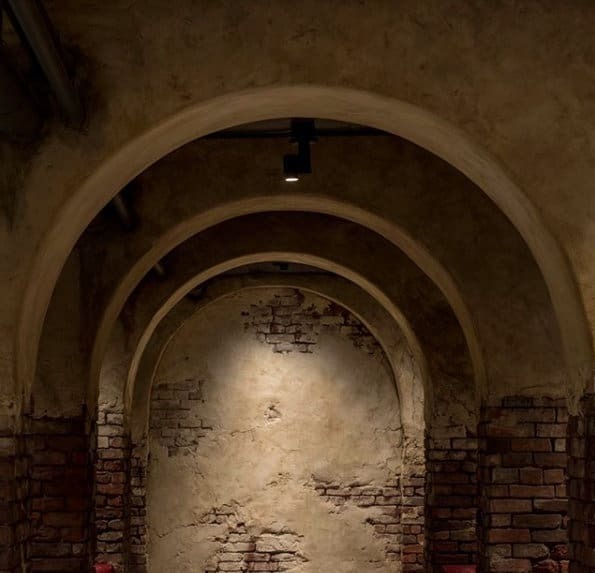 Its Tunnel Bar will pour cocktails straight from the 1920s and ‘30s, when booze was illegal and rum-runners flooded Florida. We expect Enzo’s Hideaway to have at least a soft opening sometime next week. Pizza Ponte is neither restaurant nor bar – it’s the latest Disney venue to capitalize on the growing fast-casual trend that has just started to sweep Walt Disney World Resort in the past year, with the arrival of Satu’li Canteen over in Animal Kingdom’s still-new Pandora: The World of Avatar. Guests choose from slices of Sicilian-style pizzas (of course), Italian tirangolo (stuffed pizza bread) sandwiches, porchetta (roast pork), pastries, bombolini (Italian donuts), Sfoglia di Riso (pastry with ice cream), tiramisu, and espresso. Can’t wait to try that grab-and-go selection? You don’t have to – Pizza Ponte was the first of the new Patina offerings to open, some two weeks ago. What are the restaurants’ stories? 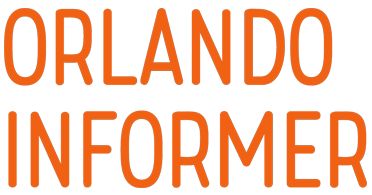 Beyond the aesthetic and geographical changes that the transition from Downtown Disney to Disney Springs has brought is, of course, the brand-new component of narrative, since every new addition to every new theme park is now expected to service story, as well. This is no different for these four new Patina venues, which build off of Springs’s general backstory of being an older Florida waterfront town that is in the process of being restored in more specific ways. To wit: the building that now houses Orlando’s version of The Edison originally served, back in 1901, as the power plant for the town of Disney Springs. 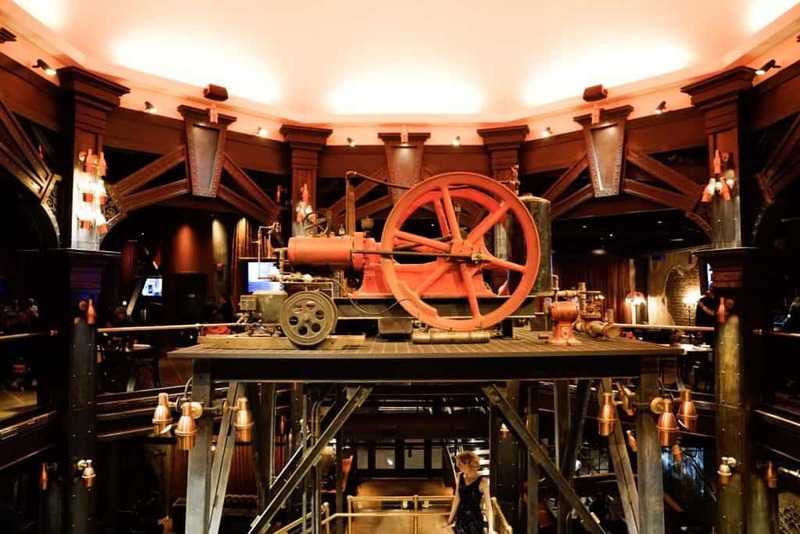 This fictitious history can be seen sprinkled all throughout the “landmark” restaurant, including a series of boilers (which serve as the backdrop for the Boiler Bar) and a “larger-than-life” working clock tower. The next-door structure, meanwhile, was once the Art Deco-styled Disney Springs Air Terminal. Its original fate some 80 years ago takes a page right out of Pixar’s first Cars: larger and more modern aircraft required larger and more modern facilities, leaving the quaint and quiet town of Springs to be bypassed altogether. However, a cute Italian immigrant couple named (what else?) Maria and Enzo, who had previously run the small bakery in the terminal’s lobby, swooped right in and purchased the building shortly afterwards, transforming it into a celebration of their two shared passions: food and travel. 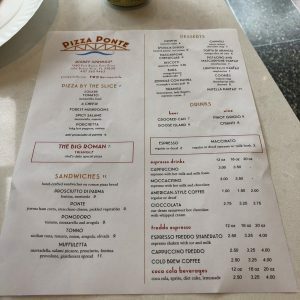 The first space they carved out of the airport became, appropriately enough, Pizza Pointe, and it quickly established itself as the town’s go-to place for a quick bite (or two). 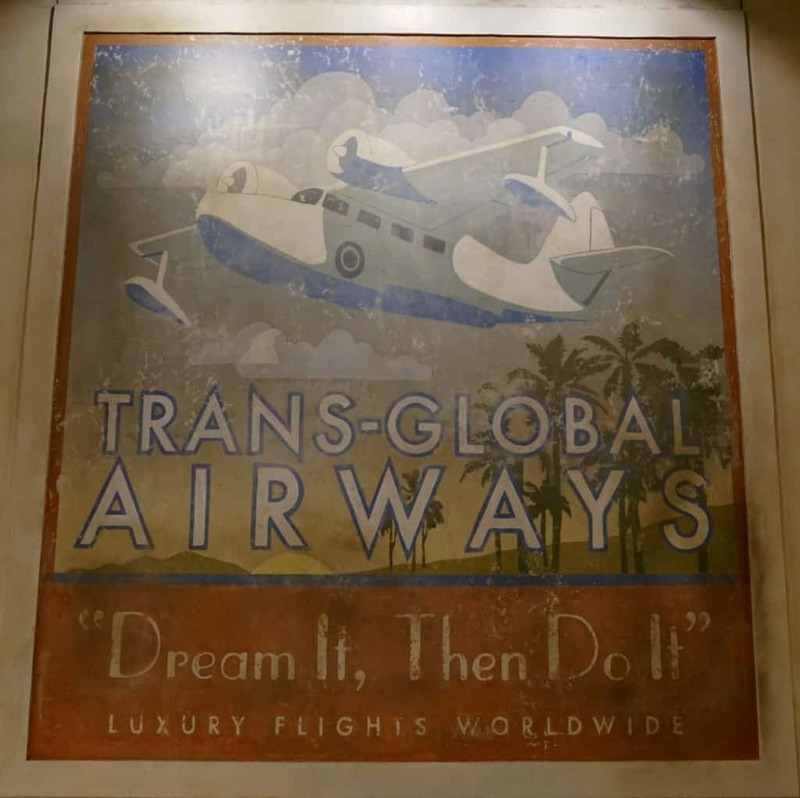 This, in turn, eventually enabled the pair to refurbish the whole rest of the long-abandoned Disney Springs Air Terminal, making it into the titular Maria & Enzo’s and allowing it to be restored to its ‘30s grandeur – when patrons walk into the main dining room, for instance, they’ll be able to spot its original existence as the airport’s departure lounge thanks to the many restored items on display, such as a globe chandelier, flight-path maps, and a mural depicting the destinations that the airport used to service, including Daytona Beach, Cuba, New Orleans, New York, and (but of course) Marceline, Missouri. And just across the street, occupying the rum-runner tunnels that allowed bootleggers to smuggle alcohol into (and out of) Disney Springs during Prohibition, is Enzo’s Hideaway (which the kindly Italian man only stumbled upon after buying the building). 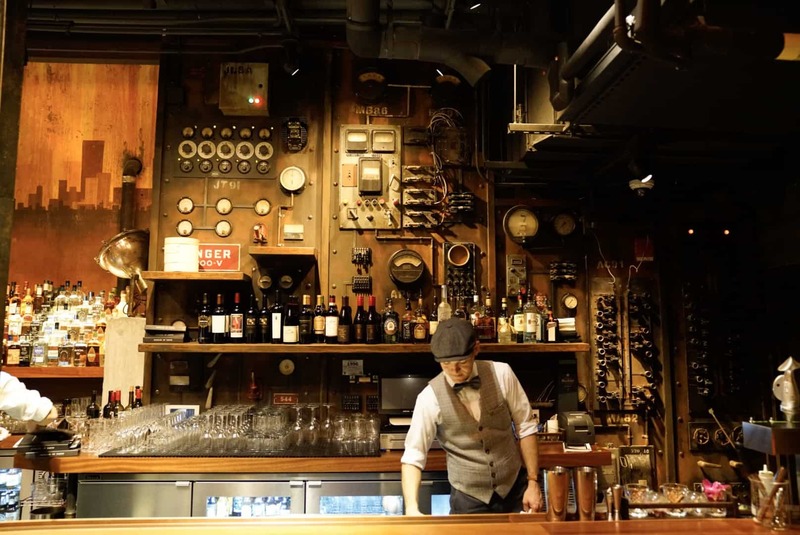 The clues as to the bar’s former life can be found in the form of 90-year-old graffiti, which promises to entertain while guests imbibe all those custom-crafted drinks. Ready to eat after all of that whetting of your appetite? 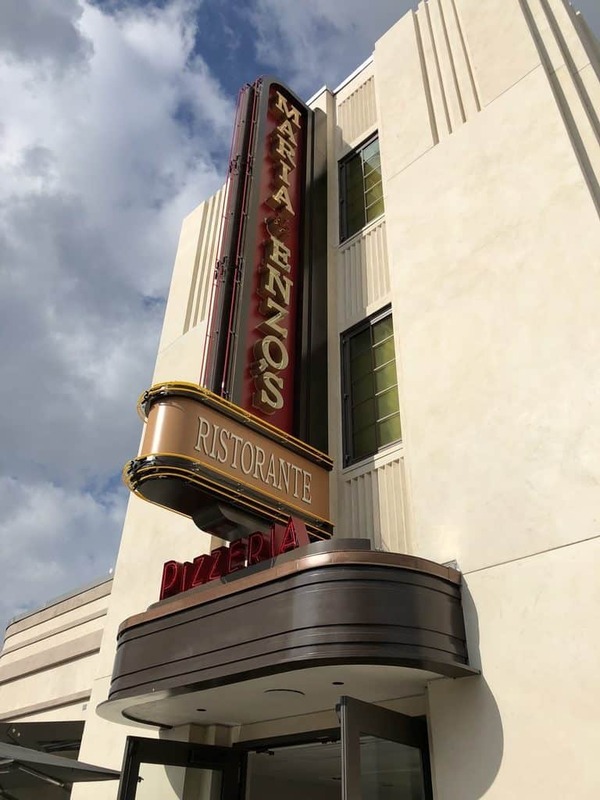 No problem – both Maria & Enzo’s and Pizza Ponte are already serving guests, and The Edison is now accepting reservations for January 15 and beyond. You can make them here – just remember to leave your impressions (and your photos!) with our Facebook community. Given just how many variations on the Italian theme that Disney has managed to generate for its dining and shopping complex thus far, we can’t wait to see what concept – and cuisine – gets tackled next. 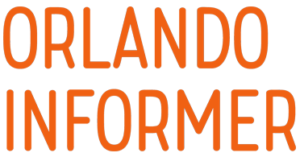 For more info on that and the slate of restaurants outlined above, be sure to follow Orlando Informer on Facebook, Twitter, and Instagram.